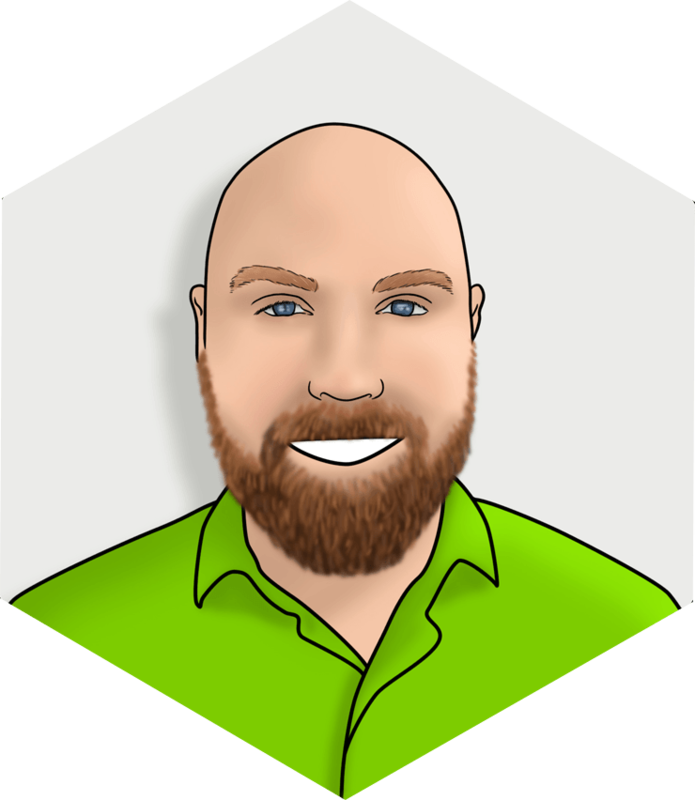 Robert Kelly joined Liatrio in 2016 as a DevOps Consultant. He works with delivery teams, including software development teams and operations teams to help accelerate delivery of their products. Robert likes to work directly with these teams to help them improve and collaborate better day to day. He has held several roles in his career in software engineering and has managed large enterprise development teams. Robert is passionate about learning and trying new technologies. Some of his interests outside of DevOps include improving and using his Home Theater and spending time with his family.